Create a tornado in a lab, make slime, taste a craft brew, or watch fire dance to music at Kwantlen Polytechnic University’s (KPU) Science Rendezvous Saturday, May 13. 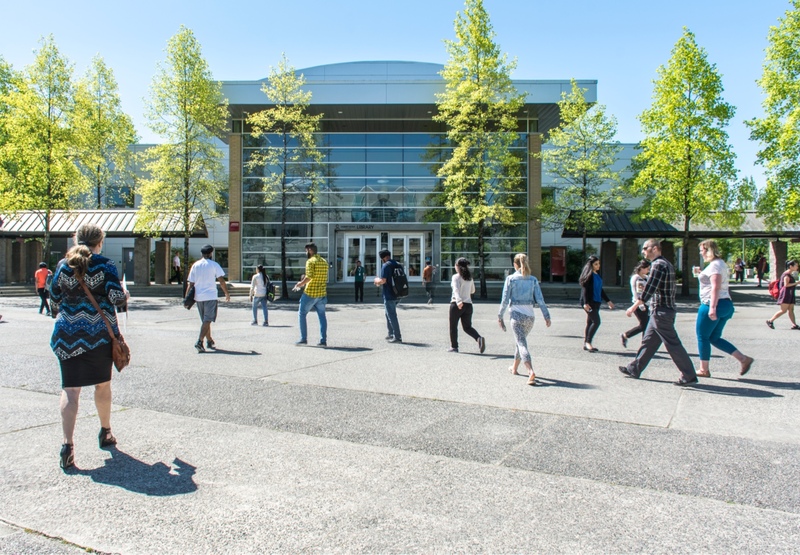 Langley, BC—Kwantlen Polytechnic University (KPU) and the Sumas Regional Consortium for High Tech (SRTec) have planted a seed. This workshop is for those who have used Moodle and are interested in leveraging more Moodle resources and activities to enhance your teaching and learning outcomes.